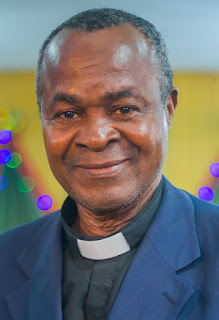 Christ Apostolic Church, Akinyele Region has concluded plans to inaugurate regional executive ushers. The inauguration service will hold on Sunday January 20, 2019 at Akinyele Regional headquarters, CAC Ebute-Elefun Lagos by 12noon. They will be inaugurated by the Regional Superintendent of the region, Pastor Moses O. Yusuff. CAC NEWS gathered that all ushers who will be present at the service are ordered to wear black trouser & black suit on white shirt with red tie, while women are to put on black skirt & black suit, black beret on white shirt with red tie. In a related development, Ogun State Ushers new year thanksgiving service will hold on Saturday 19th of January, 2019 at CAC Egba DCC Isale-Ake Abeokuta Ogun State by 11am.